Clear your calendar for Thursday, September 6! We're shutting down Halsey from Central to New Streets with tons of activities, arts, games, food, drinks, mascots and more! Come one, come all, bring a friend, and enjoy a night and get a taste of why everyone is buzzing about Newark! This is going to be epic! The small community festival with an impact. Come and meet local businesses, be entertained by local bands and DJs, play and interact with arts, games and much more! 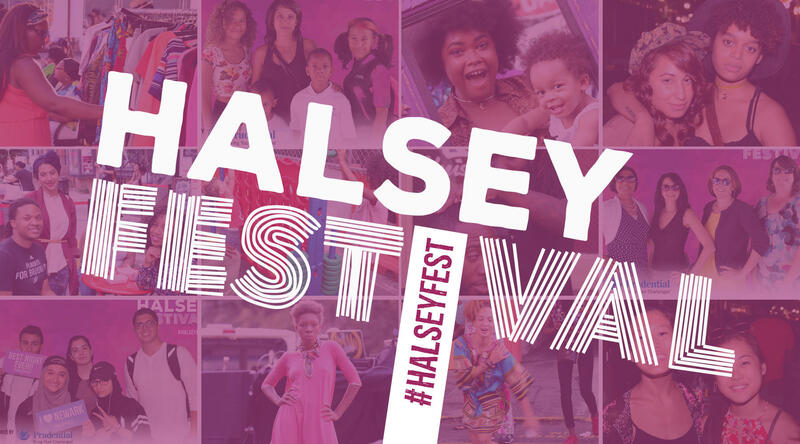 Share all of your festival photos using #HalseyFest!